Merin - Safety Fuel Tanks - All our events and news. We produce unique, customized fuel tanks for the most renowned racing cars and all FIA rally, endurance, formula, touring car and hill climb championships in compliance with the standards set out by the FIA and FT3, FT3.5 and FT5 specifications. We have been protecting our customers and their vehicles since 1994. We offer tailor-made solutions with individual or complete treatments for self-sealing, non-flammable, anti-grenade and anti-explosion fuel tanks, using the best technology for armoured and bulletproof vehicles. 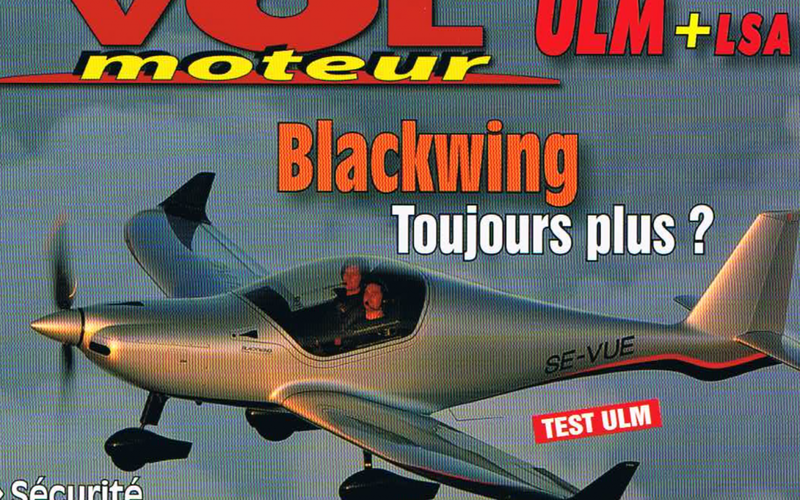 Article on the french magazine. AI Show di Birmingham in UK. 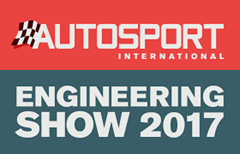 Come and visit our stand at the next AI Show di Birmingham in UK. Our experts will be happy to welcome any enquiries and provide clarification. PMW Expo a Colonia Come and visit our stand at the next PMW Expo in Cologne in Germany. Our experts will be happy to welcome any enquiries and provide clarification. 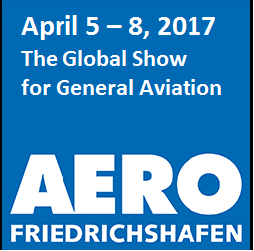 AERO Show - Friedrichshafen Come and visit our stand at the next AERO Show - Friedrichshafen in Germany. Our experts will be happy to welcome any enquiries and provide clarification. 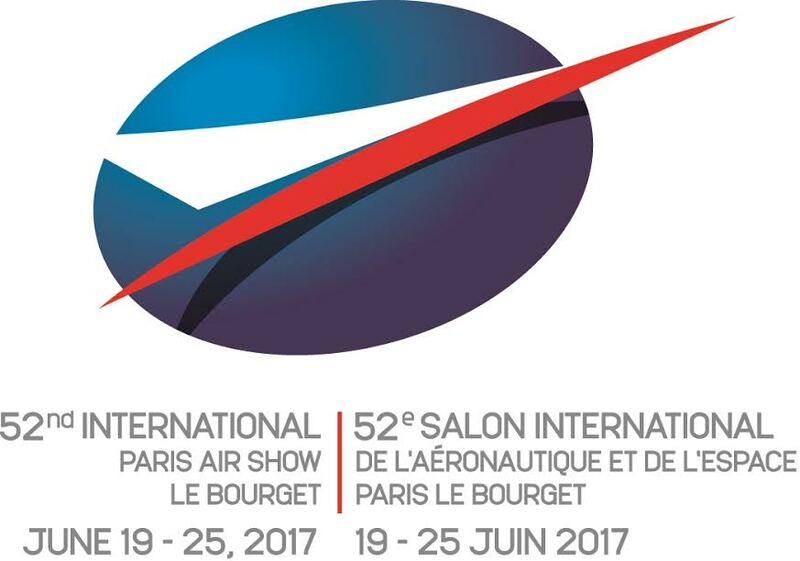 M.E.RIN will be at the next Air Show at Paris-Le Bourget . Come and visit our stand G300 in HALL 1 Our staff will be at your disposal for the entire duration of the event.